Tag Archive | "pow wow"
Song is named after and produced by our Canadian homies, A Tribe Called Red. 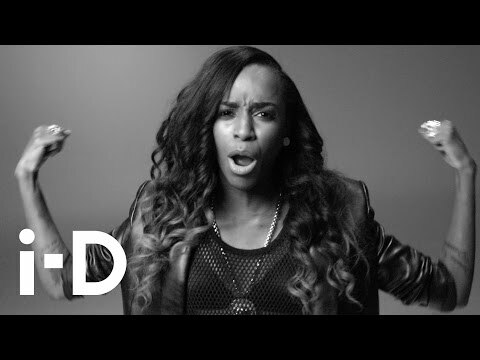 Whose music, based on Angel Haze’s words had a great impact on her. Insane (literally) New Song & Video from CABALLO. FREE Download. we need to realize that it is very good we encourage newer generations to know about first nations, but we must do it with respect, not stereotyping.